Established in 1973 with area of 932 square km, Chitwan national Park is famous national Park of Nepal. It is listed in World Heritage site because this park is able to preserve the rare birds and animals till now. Situated in Inner Terai of south-central Nepal, this park is known for its biodiversity as it has dense forests and grassy plains preserving rare mammals like one-horned rhinos and Bengal tigers. You can find total of 68 species of mammals, 544 species of birds, 56 species of herpetofauna and 126 species of fish in this park. The park is habitat for the One Horned Rhinoceros, Royal Bengal Tiger and Gharial Crocodile. Not only this, this park provides shelter to numerous bird species, including the giant hornbill. 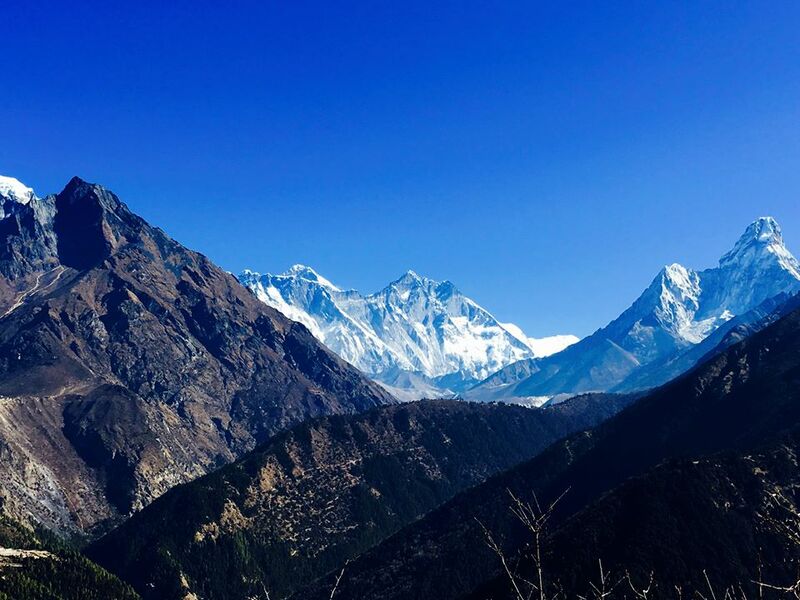 During your Nepal Tour, this place is place where one must go for experiencing real adventure and fun. There are numerous things to do in Chitwan National Park as the jungle safari, birds watching, cycling, Tharu culture watching and many more. Elephant safari is the most popular and adventurous way to encounter with the scores of wild animals including rare birds and animals. You may encounter with one-horned rhinos or Royal Bengal Tigers as well as hundreds of species of birds and number of reptiles during the ride. You can experience the closer and nearest view of the animals and birds to make your trip more enjoyable and meaningful. If you go to Chitwan National Park then Never miss this amazing opportunities to ride on elephant back. There are only two breeding centre in the World out of which one lies in the Chitwan National Park, Nepal. Elephant is the most endangered animals thus considering this fact this centre is established to increase the elephant number. This visiting to national park chance to visit this breeding centre. Learn about the efforts to increase the pachyderm population. Jeep safari in alternative way to visit the National park. This is for those who do not want to ride on Elephant. Hoodless jeeps offers clear and nearer view and visitors can catch glimpses of rare wild flora and fauna in their natural habitats. Driver will take you to ‘Gharial Crocodile Breeding Centre’ at Kasara of CNP’s headquarters, where you will get chance to see breeding activities of Gharial, Marsh Magar and tortoises alike. If you are bird lover then Chitwan National park is the best option you have. Having keen desire to learn and watch birds then have jungle walk. Jungle walk offers you with the ideal situation of viewing the wild animals at very close. Walking on foot is always best choice to have Bird Watching. You will spot he different varieties of birds, both local and migratory, that are found in Nepal and from other country. If you are truly bird lover then come to this national park. The Tharus are the indigenous people near Chitwan National Park. You will get chance to see their tradition and learn their culture. Their unique culture and traditional costumes will surely captivating. During you visit to the jungle Scenery, birds and animals alone do not make up the unique features of Chitwan National Park. These are top reasons why you must visit Chitwan National Park during Your Nepal Tour. I hope these above things to do in Chitwan National Park will change you mind to see this place once in your lifetime. 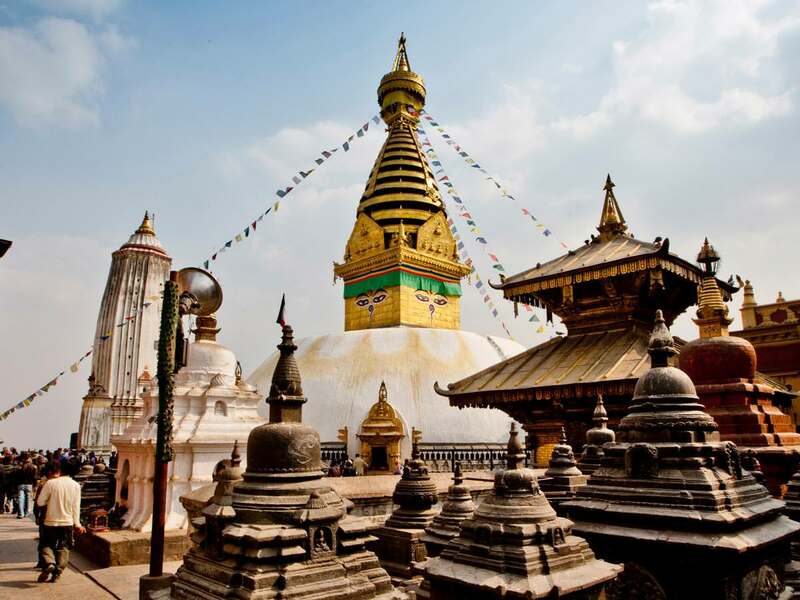 Call us to plan your Nepal Tour and Nepal trekking packages at reasonable cost. 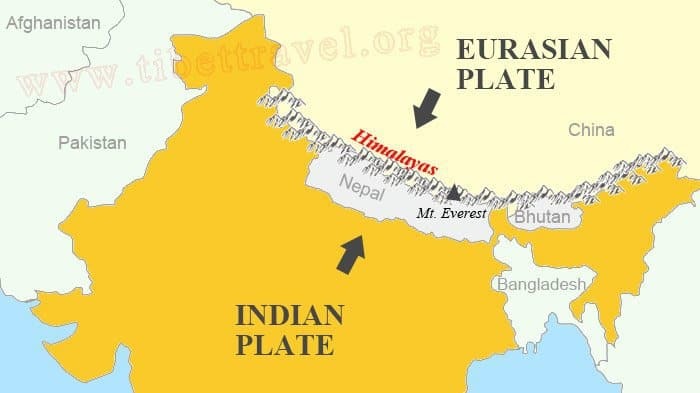 Always remember Himalaya trekking as we are friend to your Nepal tour and Trekking in Nepal as we are ready to help you in every path that you take. So why don’t you Join with us?